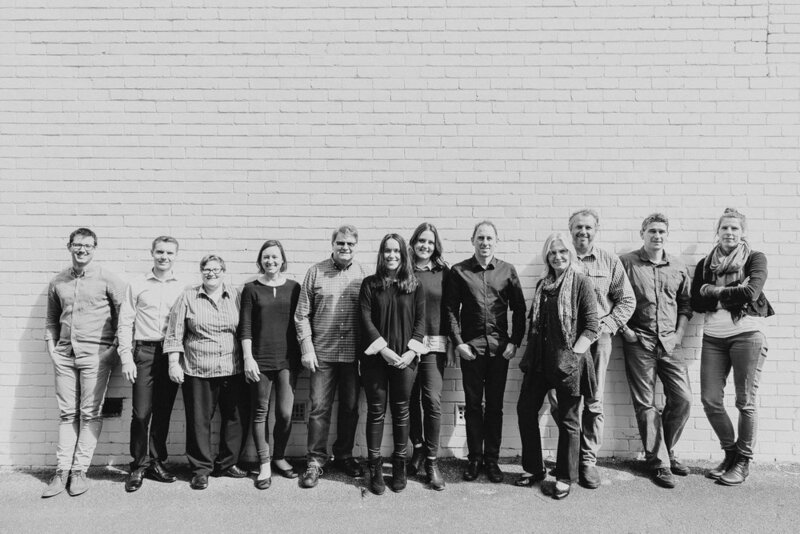 With a team of fourteen experienced and skilled staff, H+H Architects are the largest regional practice in WA. Stevens, Julie de Jong and Sarah Moir, all of whom are Registered Architects and members of the Australian Institute of Architects. 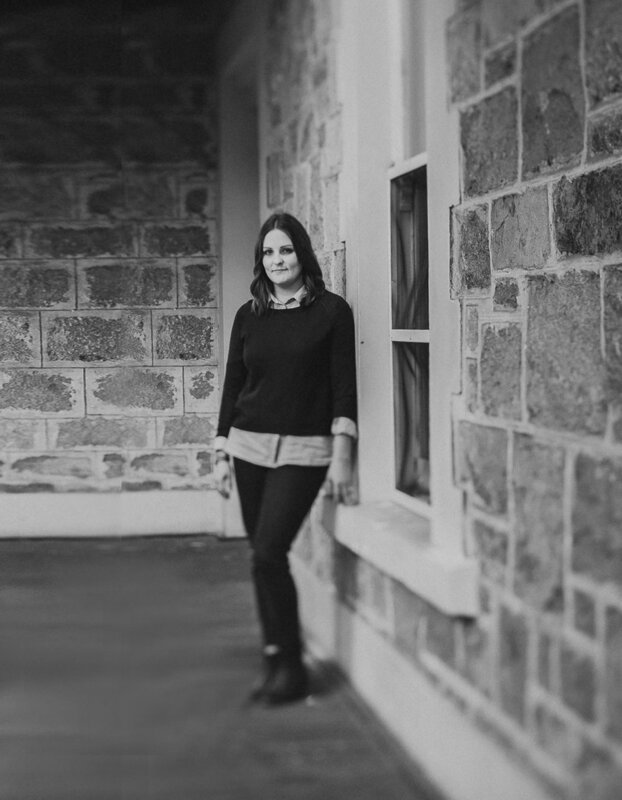 The team also includes a senior architect, three project architects, a landscape designer, interior design experience, a contract administration team, qualified Bushfire Assessors, a number of draftspersons and administration staff. We also have an office and architect in Kalgoorlie and undertake a number of projects in the eastern Goldfields districts.